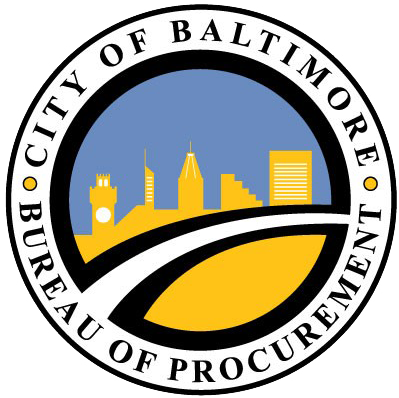 The Bureau of Procurement (BOP) partners with several internal and external agencies to collaborate on various procurement related items. Some of those agencies are listed below. Click on the agency name to access their website.